Chelsea and Westminster Hospital NHS Foundation Trust's charity CW+ is looking for startups or established companies with back office tech to either develop or tune for healthcare. 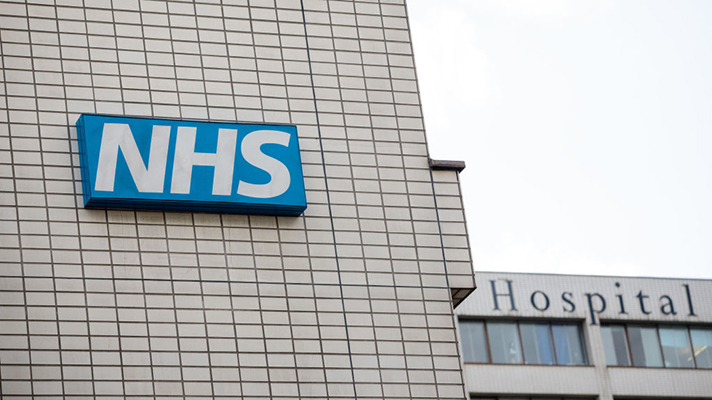 Chelsea and Westminster Hospital NHS Foundation Trust and its charity CW+ have issued a call for expressions of interest to identify innovative solutions that could streamline financial operations, open until Sept. 2. Part of the charity’s innovation program, the initiative is aimed at start-ups as well as mid-size and larger corporations whose technologies can generate improvements in four different areas: transactional processes, management information and reporting, customer and supplier services and risk management. “We’ve only just started working together, but it’s something that I’ve been interested in for the last six to 12 months,” said Sandra Easton, the trust’s Chief Financial Officer. “One of the things that I decided quite early on when starting this program is, there are lots of things out there, AI robotics, but what I want to do is create a center of excellence where we build the skills, capacity and capability in-house." Easton said the project team at the trust had already started working on what they would like these solutions to be. “As soon as we have a partner in place, we will be hitting the ground running and we hope to get this out quite quickly to not lose the momentum that we’ve got at the moment," Easton added. The initiative, which is set to focus first on back-office solutions and then move toward patient-facing services, is open to innovations that are either ready to be deployed or might need to be adapted for healthcare settings. CW+ says it will prioritize providers with a strong presence in the capital, an ability to integrate with other IT systems at the trust and a “record of disruption in any industry,” and, once the process has been finalized, successful applicants will meet a panel of C-level executives led by Easton. Chelsea and Westminster Hospital NHS Foundation Trust received an ‘outstanding’ rating for its use of resources following an NHS Improvement inspection carried out at the beginning of the year. More information about the innovation in healthcare finance initiative can be found here. This article originally appeared on Healthcare IT News sister site The British Journal of Healthcare Computing.